Who says there's nothing new under the sun? Or under the silent stars? 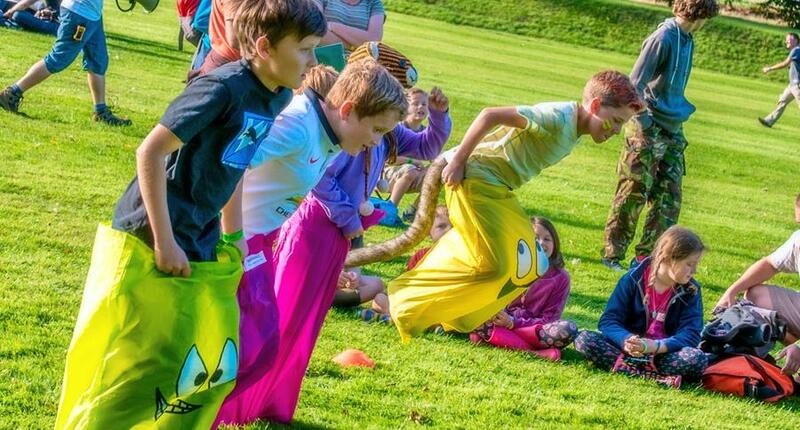 From hovercraft rides to slacklines; from giant inflatables to a beautiful lawn to sport on; from a campfire to stargazing; from foraging to a climbing wall; and from wonderful walk-about to stellar stand-up. Find something new at Greenbelt. Great prices on child, youth, 18 to 25-yr-old, first-time leader, and group bookings. Also book showers, glamping and Tangerine Fields. Day tickets are available too. 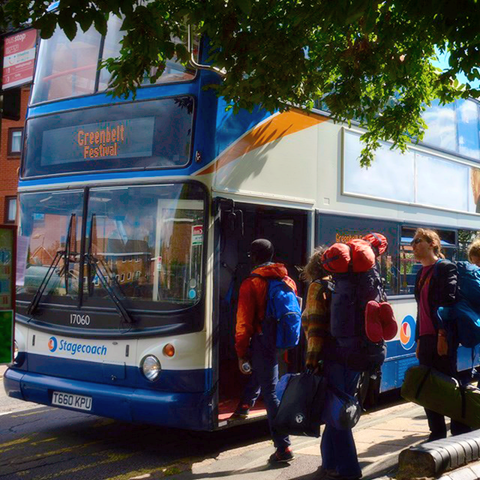 Everything you need to know about coming to the festival is now online: what you need to have ready before you set off; how to get to Boughton (by train, bus, car or bike); what to do when you get there; and how to transfer you and your stuff from carparks to campsites. It's all here. 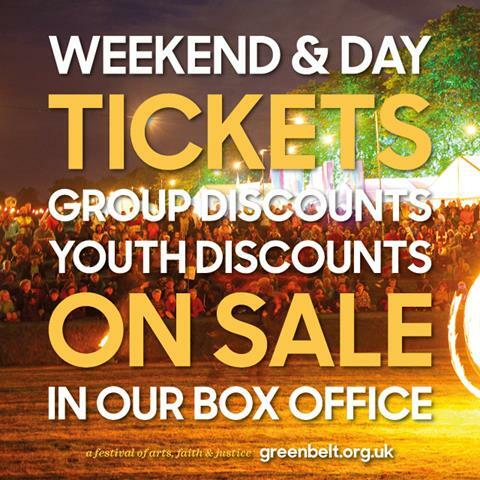 Greenbelt is a great space in which to hear different perspectives on a wide range of issues. 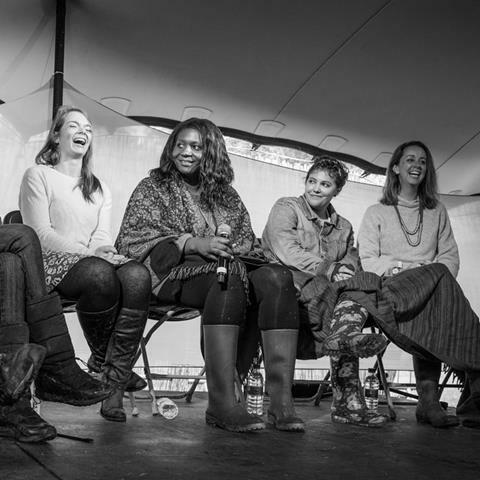 We've blogged a summary of the all the many and varied panel debates and conversations on offer at the festival this year here. And remember: there will always be the opportunity to lend your voice, too. So, don't be shy. Speak up. Have your say. 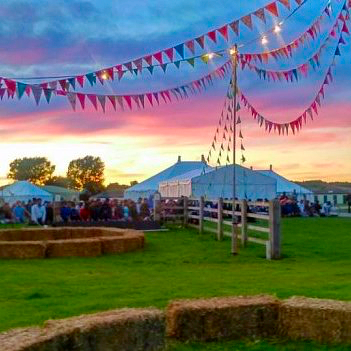 Devotion and spirituality at Greenbelt this year includes DJ-led Pentecostalism, Forest Church nature connection, immersive, interactive installations, liturgies, dances, and a Camper Van of Dreams. It’s led and facilitated by priests, poets, protestors, ravers, radicals, artists, a scientist or two, and lots of children. More here. 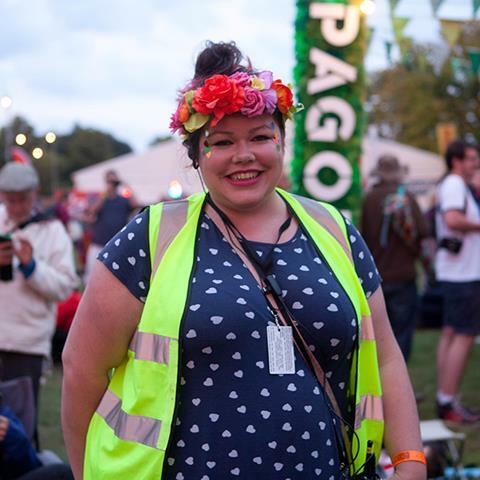 We can still welcome volunteers onto some of our festival teams. Our Children's and Family Support Team needs more volunteers. There are still spaces on our Site Vibing and Taxi-Buggy Drivers teams. And for those with the right experience, we have some last-minute opportunities on our Programming Team onsite. 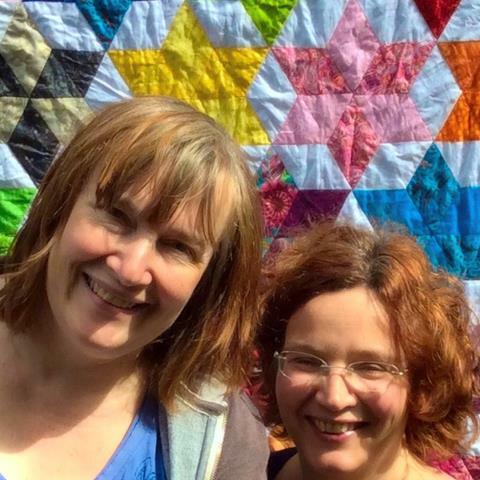 Miranda Threlfall-Holmes will be back at the festival, hosting a mass participation Quilting Bee (together with Anne Bennett). They'll be making a Silent Stars Quilt and ANYONE can have a go! For more, read her blog here. The Tenx9 team from Belfast are back with two storytelling events at the festival. Nine people get to tell 10-minute stories and we want to hear yours! 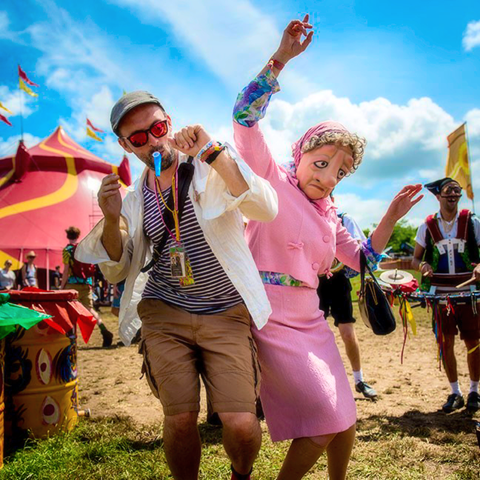 Sign up here to be part of this most treasured of festival experiences. 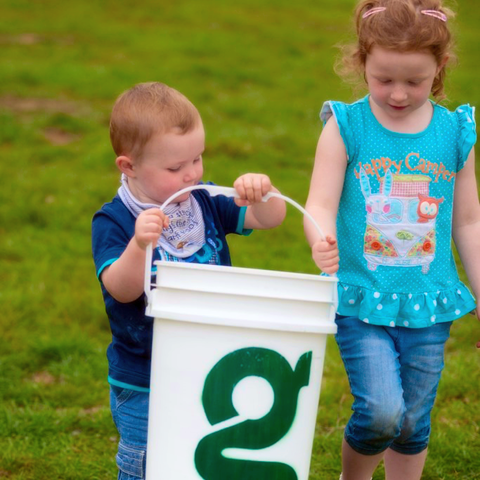 We want children to give in their own way at this year's communion. So, as well as grown-up cash and cheques, we’ll collect Lego gifts for the children of Ilamula House in Soweto. Please bring a few pieces (used or new) to offer. We'll do the rest. 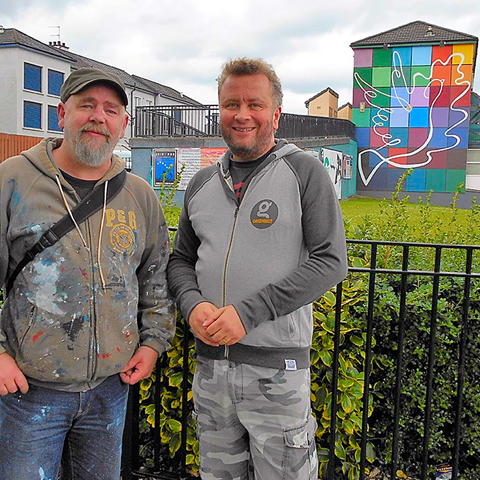 Following their wonderful contribution to last year's festival, the Bogside Mural Artists had a visit from Greenbelters Fiona and John Cheek in Derry. Read more about the lasting impact the work of the Northern Irish artists had on Fiona and John in their blog here. Progressive Muslim festival Living Islam drew on the expertise of our site viber Saga Arpino to help them with the look of their event this year – including making a series of #MoreInCommon flags in memory of Jo Cox. It's great to cooperate with other faith festivals. 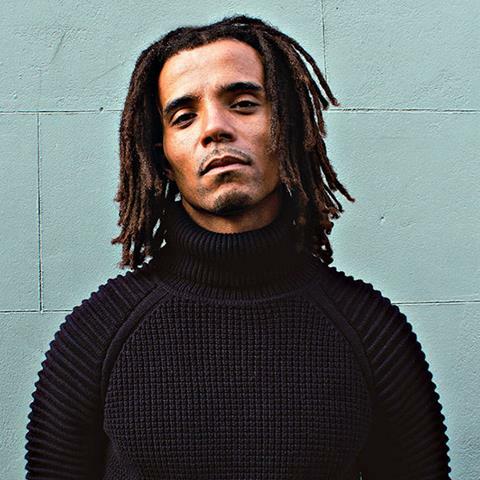 We are really sorry to let you know that Akala isn't able to be with us this year at the festival after all. 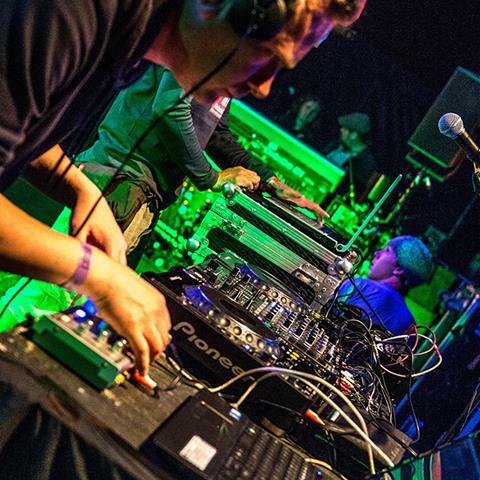 Here's what he said: "Due to unforeseen circumstances I'll no longer be performing at Greenbelt festival. It's a wkd festival and I'll be disappointed to miss it."